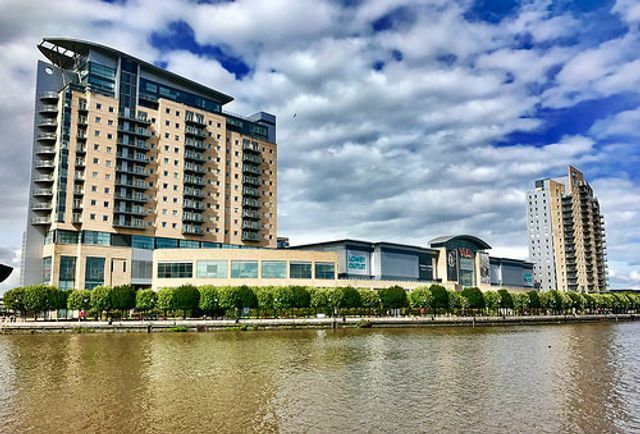 The UK property continues to remain an attractive segment for investors with latest statistics showing that total investments in the commercial property increased by 66 per cent in January 2018 when compared to the corresponding period last year. International real estate advisor Savills said in its latest report that £4.2 billion investments flowed into the UK in January. Last year too, the UK saw recorded level of investments in the commercial property segment. In 2017, the total investment into UK real estate reached £65.4 billion, representing a 26 per cent increase over 2016. According to Savills, the office and industrial sectors led the way, with overseas investors responsible for nearly half of total volumes, of which Asian investors were the most active, accounting for a fifth of all investment. Independent UK property forecasts, including those from the Investment Property Forum, suggest total returns between 4 per cent and 5 per cent in 2018. Annual rolling UK total returns are just above 11 per cent as at the end of January 2018. With such consistent returns, investors look for long-term gains from the UK property market. In addition, the strong fundamentals of the UK property are attracting investors, especially those from Asia.